Everyone loves technology. And the pilots love them even more. 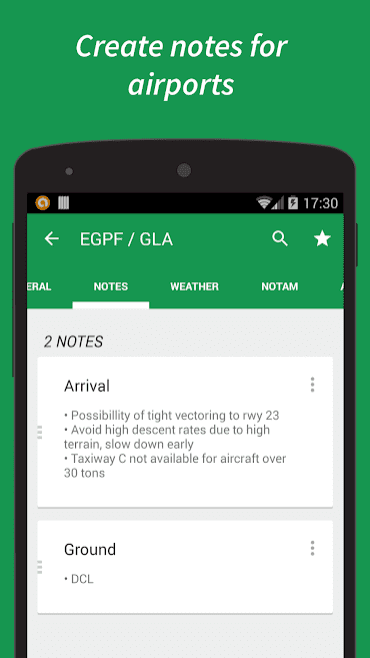 Below is a list of aviation apps that are not only useful in daily work of a real pilot but also can save lives. 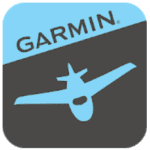 Garmin Pilot application transforms a mobile gadget into a full-fledged air navigation device, offering the pilot a complete package of navigation data, the ability to compile a flight route, an overview of meteorological conditions, and a host of other features typical for Garmin’s electronic navigation systems. It has an intuitive interface, a user-friendly menu, and visual icons. 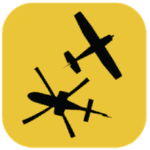 Functionally, this application is close to many popular navigation systems, so for pilots who already used Garmin avionics, it will be familiar and easy to use. The powerful capabilities of the Garmin Pilot are already realized at the pre-flight planning: based on the information provided, the pilot can make reasonable decisions regarding various flight parameters. With access to the most comprehensive aeronautical meteorological information in the United States and Canada, pilots can check NEXRAD radar, visible and infrared clouds, METAR, TAF, AIRMET, SIGMET, PIREPs, NOTAM messages, check wind strength and temperature, and detect thunderstorm activity. 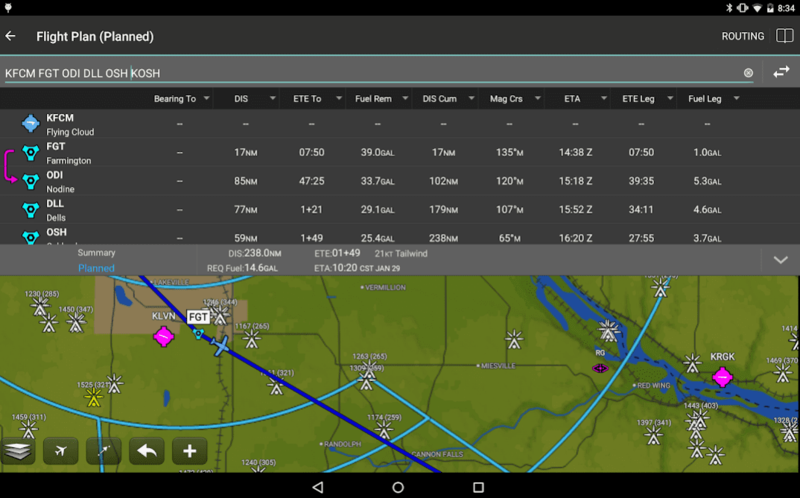 The pilot can put the received weather data to the map, add the necessary widgets and text notes, and use the NavTrack function to create a route, choosing areas with the least dangerous weather conditions. The pilot may also receive an FAA-certified description of weather conditions: these data comply with legal requirements and can be used in legal cases as legal evidence. Additional pre-flight planning tools include access to the AOPA database: detailed information about the nearest airports, current fuel prices at various points along the way, and a built-in calculator to estimate fuel consumption. With Garmin Pilot, a flight plan is always easily accessible: it can be opened, viewed on the map, edited. If the pilot often flies along a permanent route, Garmin Pilot makes it possible to save all the plans of previous flights in order to use them further as many times as necessary. Using an integrated GPS receiver or an optional external receiver compatible with a mobile device, Garmin Pilot provides full navigation along the entire route on a moving map. Real-time weather information is provided via a satellite wireless connection device (purchased separately). The full electronic package of Garmin Pilot allows the pilot to almost completely get rid of the paper media needed to control the aircraft and navigation. All maps can be downloaded to the device in electronic form, both before the start of the journey, and already during the flight. In the BRIEFING section, the user can request the creation of an automatic briefing for the upcoming flight, specifying the airfield of departure, arrival, alternate and FIR, through which his route passes. In the FLIGHTPLANS section, a user can create a flight plan and send it via Skyguide to Eurocontrol. LIVE TRACKING section contains all your tracks, which your device records during flight operations and send to the server. ADDONS. In this section, all products are sorted by country or by a group, that allows you to quickly find the map or 3D profile of any state you need. In addition to planning and navigation, the program has a lot of other options, including recording (track) of the flight, NOTAM, 3D navigation and much more. Some services are paid. Attention: the program isn’t designed to perform flights according to flight rules (IFR). 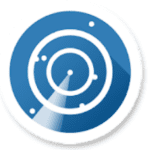 Don’t attempt to replace the standard, certified navigation aids of your aircraft with this application. FlightAware Flight Tracker is a great free tracker for tracking flights with a map. The application is multifunctional but easy to use. On the main screen, you see an interactive map with signs of the boards in the air and their routes. To find out details about the flight, you just need to click on the plane. The map is easily scaled with your fingers. Pressing the key in the upper right corner opens the options: displaying the weather, changing the map view from classic to satellite, hybrid, political. All other functions are hidden in the menu. The search is very powerful, its history is displayed on its main page. With the swipe, you switch to the search lines by flight number, aircraft side number, route, airport name. Information is exhaustive. Also, FlightAware Flight Tracker has built-in statistics and a special screen for displaying delays at airports. 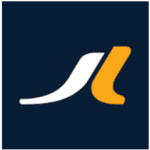 The application is a client of the popular FlightStats service, which provides data on specific flights and airports. In it, as in other applications, you can not just open the map and click on a random plane to see information about it. Instead, you must enter the flight number, and then the application will display all the information about the flight: departure time, arrival time, flight status, location on the map and planned route, aircraft model, and even the speed and altitude of the aircraft. In addition, the application in the case of some flights may even provide information about the specific terminals that serve the flight. Also, using FlightStats, you can see the scoreboard of the airports themselves and get information about them: wind speed, visibility, air temperature and local time, as well as data on the likelihood of flight delay. 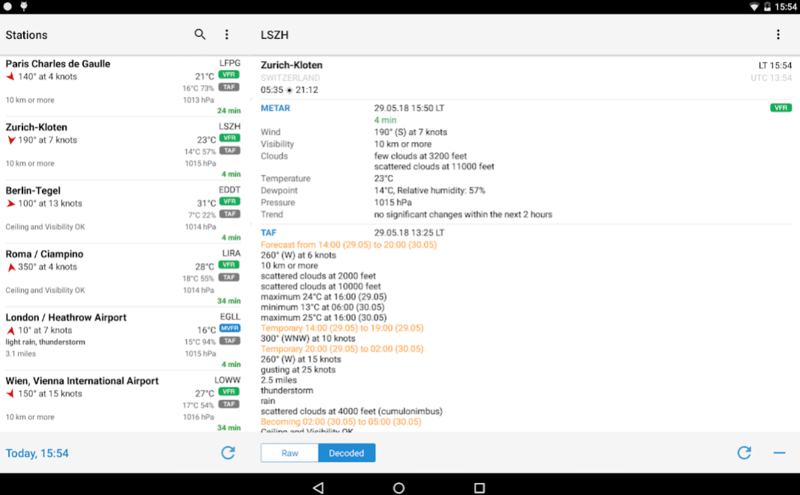 AeroWeather is a good application that was available for other OS and now came to Android! This program will provide current accurate weather information as well as a weather forecast (TAF) that pilots use to prepare their flight. 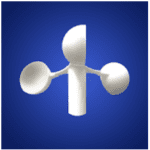 In your hands, there are weather stations around the world and you can choose the one that is closer to you. The data will be shown in the original format or fully decoded into easily understandable texts. 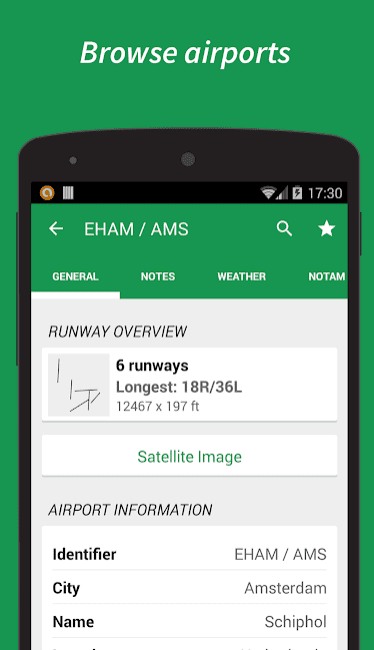 Flightradar24 Flight Tracker is a real-time flight monitoring utility for Android. 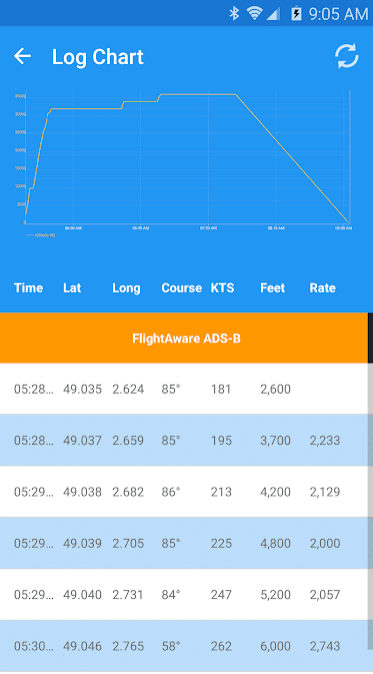 The application displays information about the flights in the air and preparing to depart, shows the technical characteristics of the selected aircraft and a lot of other useful information. Using the program, you can view photos of aircraft, find out statistical data about flights on specific routes, find the fastest way to get to the right place on the plane and do a lot of other activities. Categorizes information according to selected filters. What makes this app really good is its simplicity. 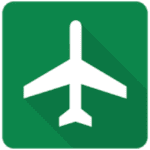 Click on the icon to launch the Airports, and you are immediately taken to the portal, in the database of which there are more than 10,000 airdromes. The Airports app offers much more than you can imagine. Since it can be used not only as a source of reference information but also as a tool that you urgently need during daily flights. The basis of the application is a worldwide airport database. Of course, it doesn’t mean that there is everything without exception, but the majority is present, with all the flight information needed, telephone numbers, METAR (regular aviation weather reports) and TAF, NOTAMs and much more. Enter the airport identifier or its name and you will immediately be offered a view of the airport from the satellite with all the useful information on it. You can also create your own lists of preferred airports. Of course, you should not blindly trust the information provided by the application. It may be useful when working with other navigation and cartographic electronic applications.